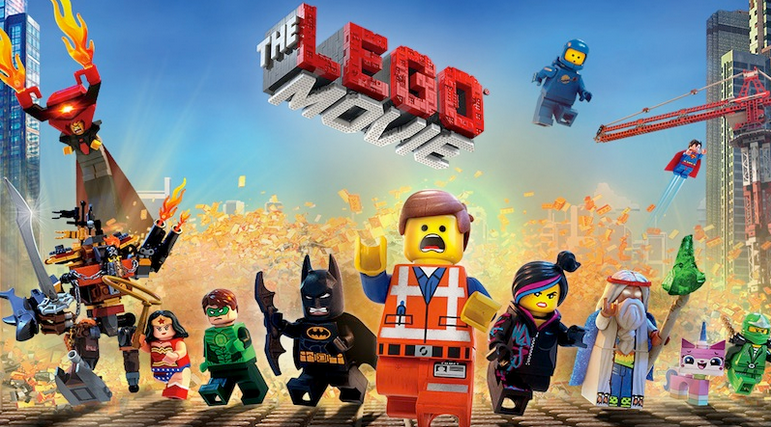 Have you seen the Lego Movie? It was released in theaters back in February and on video a few weeks back. I’m not going review it; I’m going to share the Gospel!